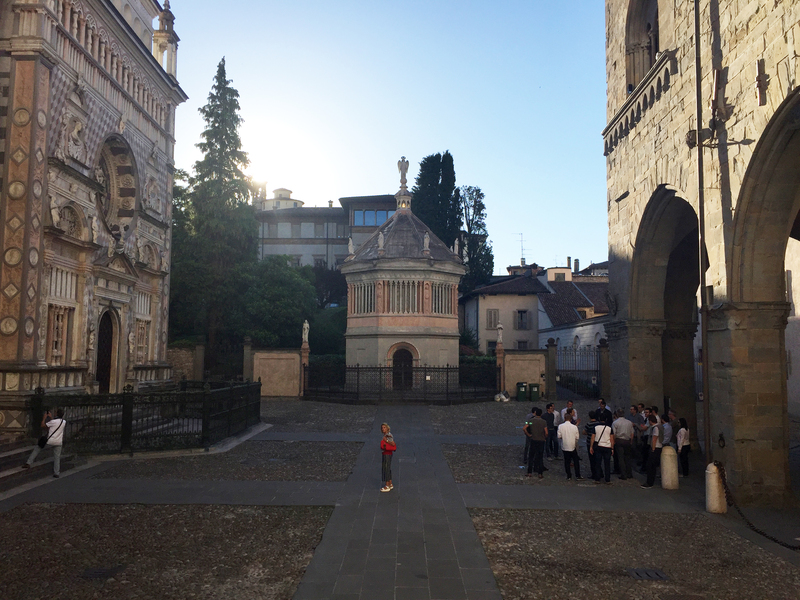 The fifth Face2Face meeting of the EU-LIVE consortium took place in Bergamo, Italy on the 6th and 7th of June 2017. 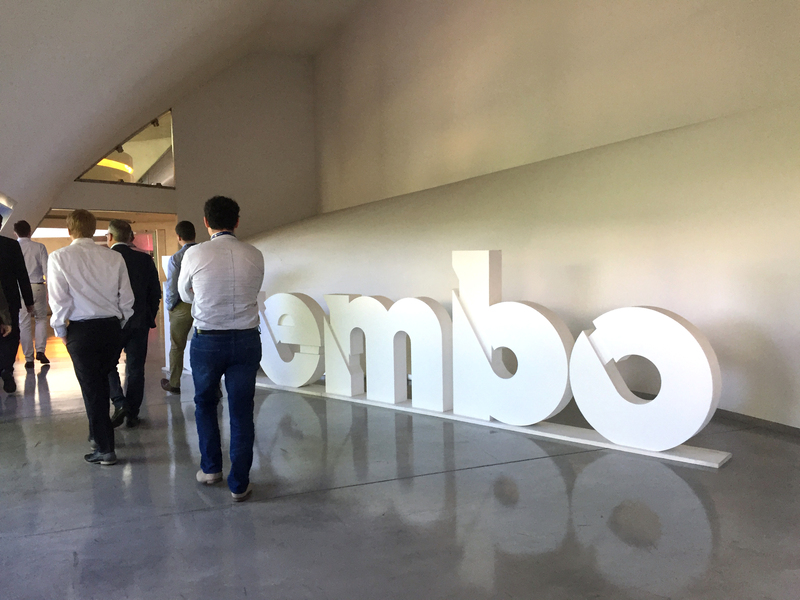 It was hosted by our project partner Brembo, who invited the consortium to the new building of Kilometro Rosso – Science. All core members took advantage of this fruitful live meeting by clarifying as many topics as possible. 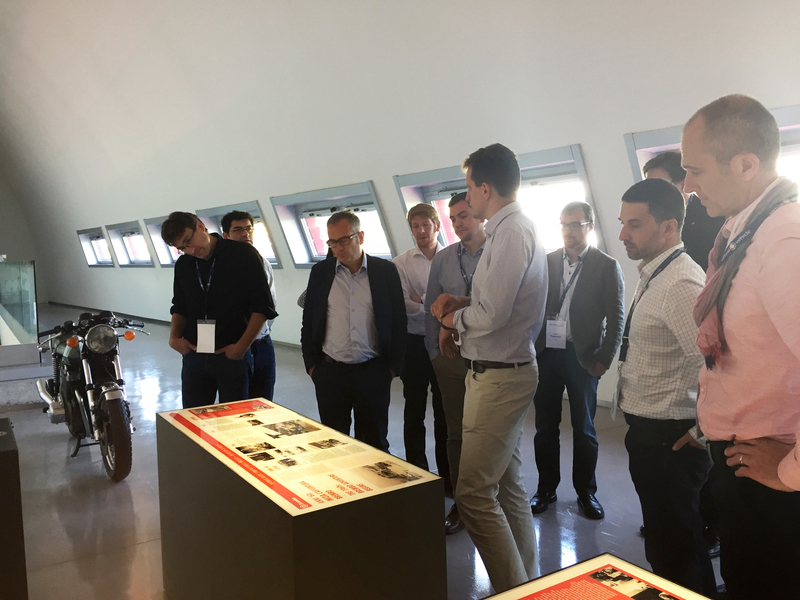 Throughout the event, the beneficiaries were updated on the current “status quo” and worked intensely on their joint vision of the future development of the EU-LIVE project. All members of the consortium who attended the meeting participated in each one of the offered workshops. As the project is reaching its final year, the whole consortium is highly motivation to finalize their goals in due time. 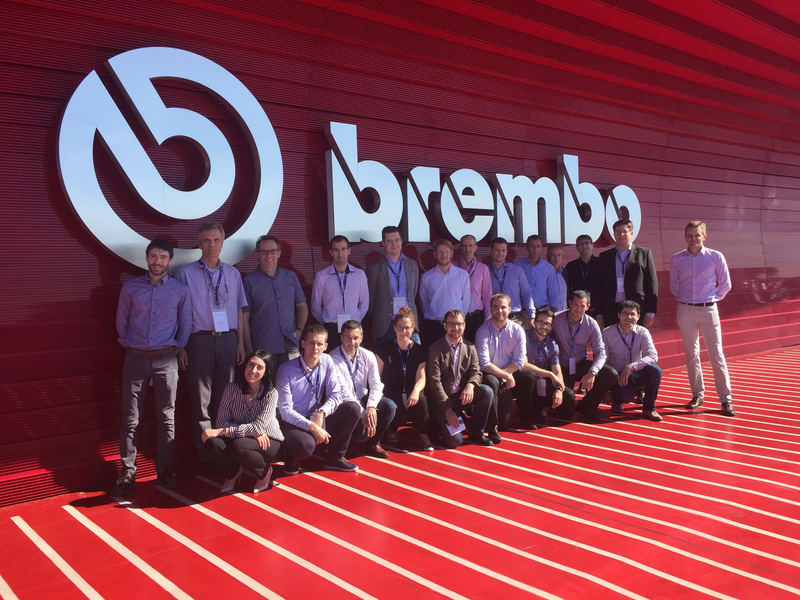 The first live results were already visible, as the consortium showed the developed in-wheel motor at Brembo’s premises. 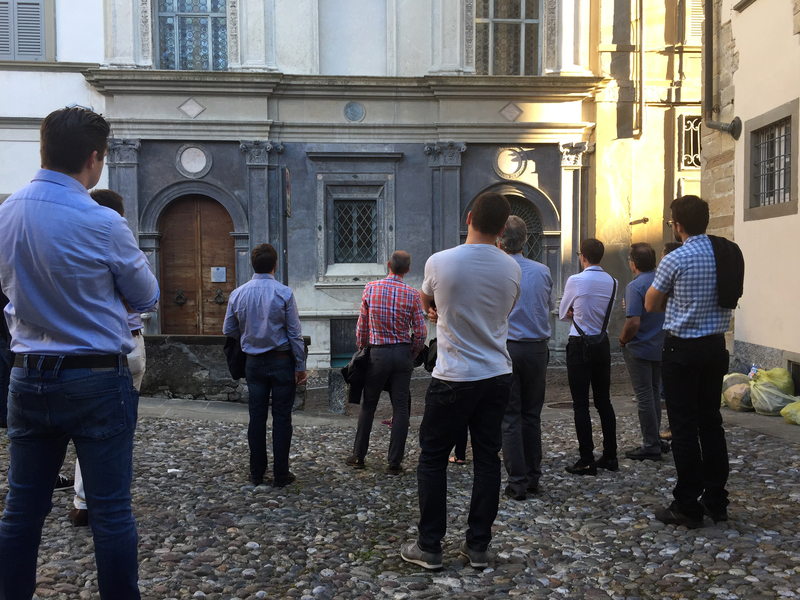 There, the consortium had also the opportunity to gain insights in the process of the work. We are looking forward to the next F2F meeting in Paris, where IFPEN will host the motivated consortium in autumn of 2017. This project has received funding from the European Union’s Horizon 2020 research and innovation programme under grant agreement No 653203.